This auction item will be a personalized pet portrait of the buyer's choice. 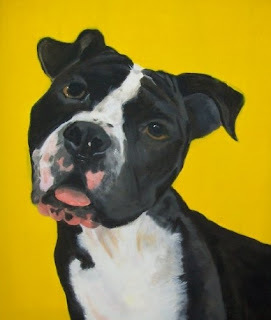 Portraits are painted in oil paint from photographs and will be a one of a kind painting of your devoted pet! !